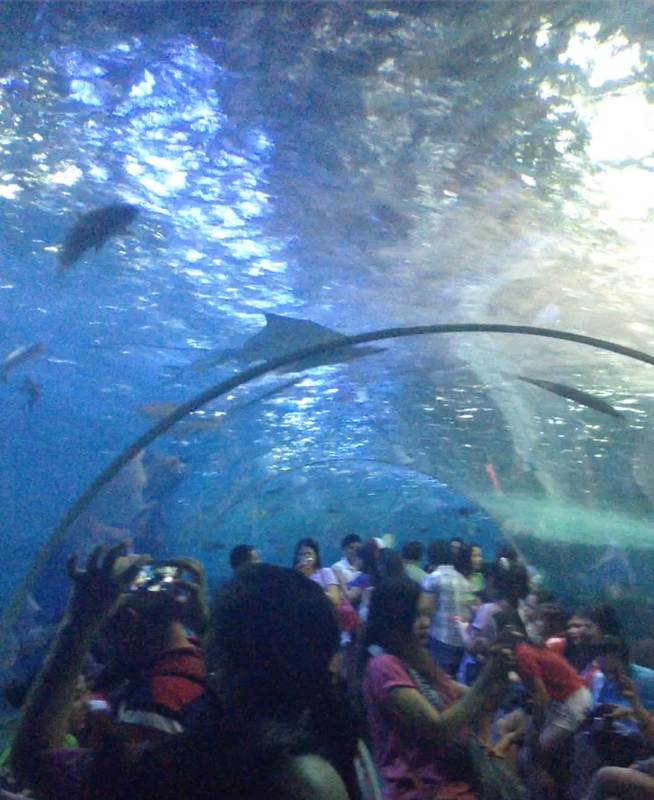 Manila Ocean Park is a mid-sized oceanarium found alongside Manila bay. It’s a bit run down, but I loved it nevertheless. You’ll see a lot of the tropical fish you’d see snorkeling in more exotic locals like El Nido, Malapascua Island, Boracay or Bali, but with a few dangerous critters like sharks and jellyfish added to keep it interesting. For 700 pesos lang, it’s not at all a bad way to spend the afternoon. 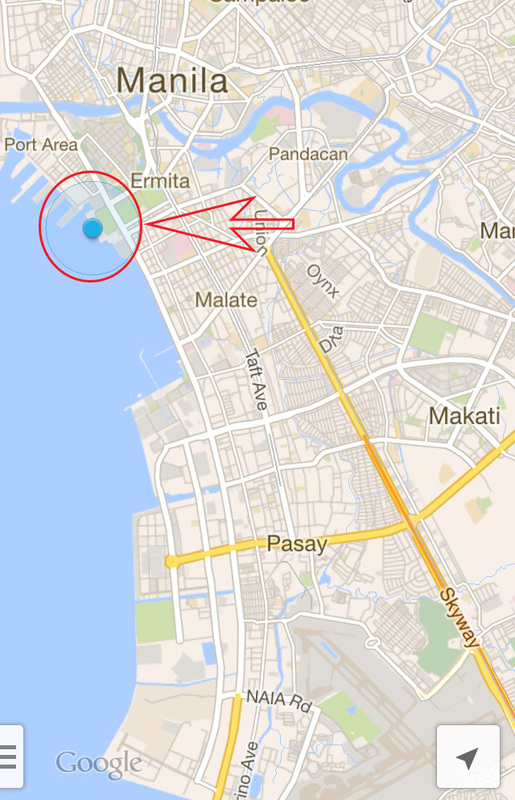 Manila is one of those cities that doesn’t have much going for it in the way of sightseeing attractions. 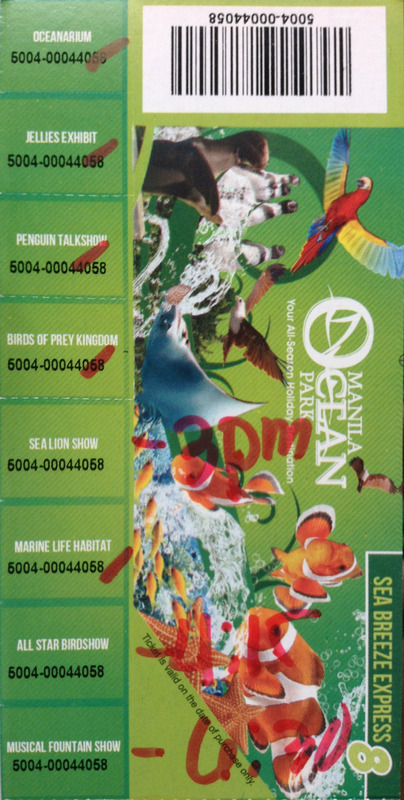 But there are a few fun things to do, and Manila Ocean Park is one of them. Set up as an a-la-carte style park, you pay for the attractions you want to see. 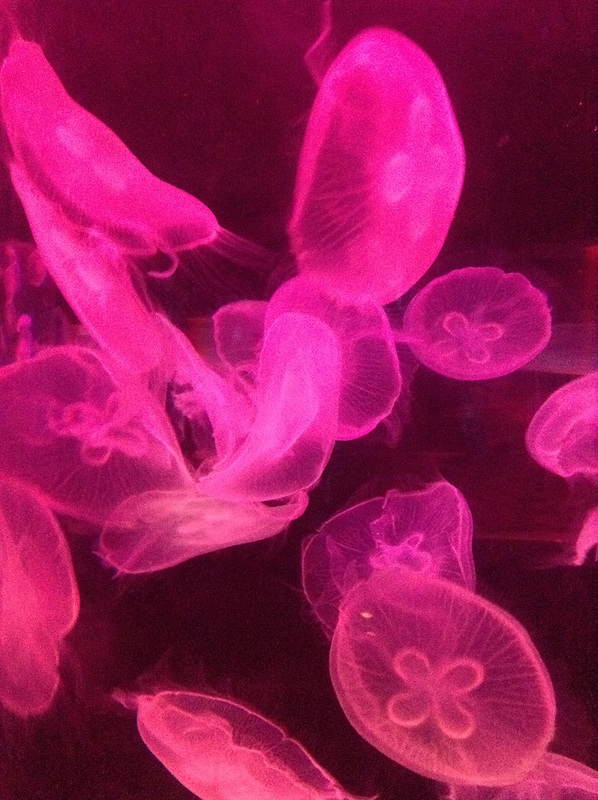 Most of the packages include the main things like the sea-lion show, the Birds of Prey, the Oceanarium and the Jellyfish display. I went for the 700 peso Sea Breeze Express option. The tickets stubs rip off easy so don’t lose them! This was the first display we hit, and was one of my favorites. 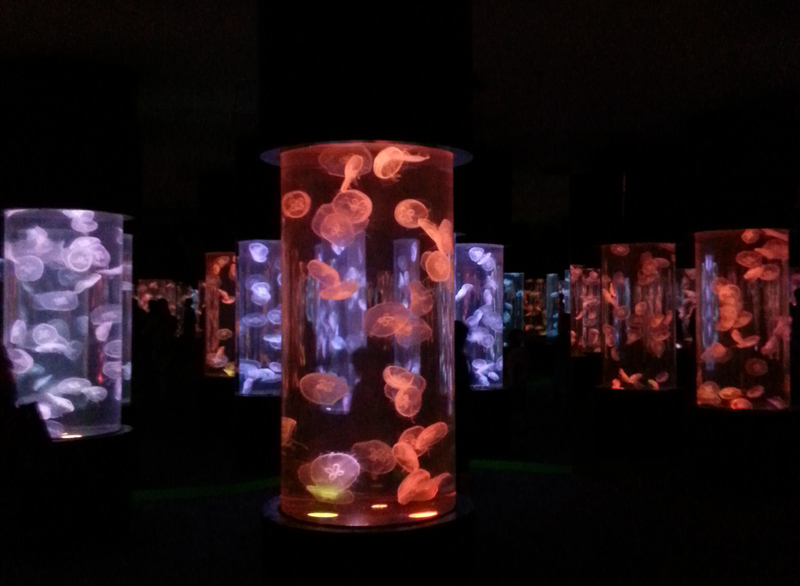 The first room is just a display of the different types of jellyfish. 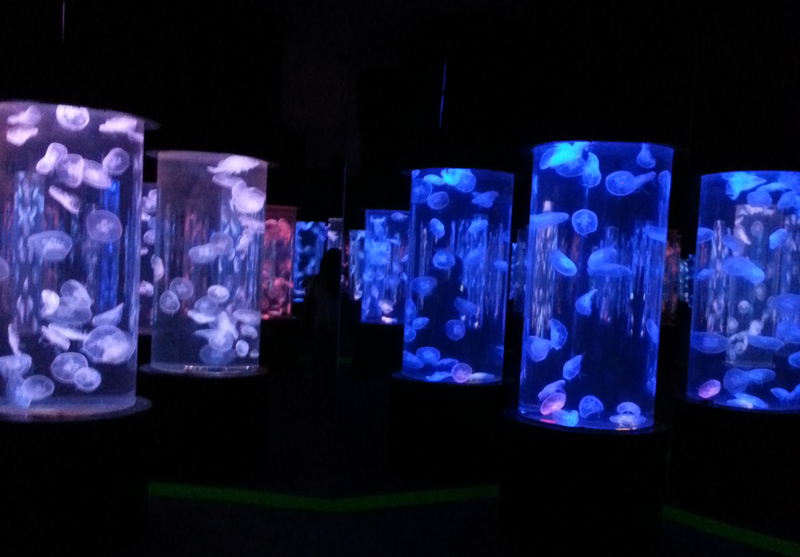 While this was cool, it wasn’t nearly as cool as the feel of the inner room, which has these tanks full of jellies with lights that change colors. 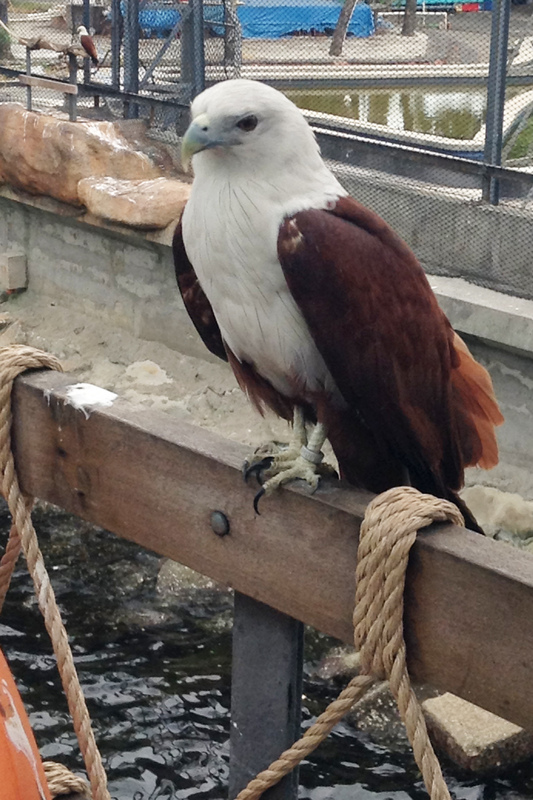 This is a small, caged environment with a half dozen of these birds. 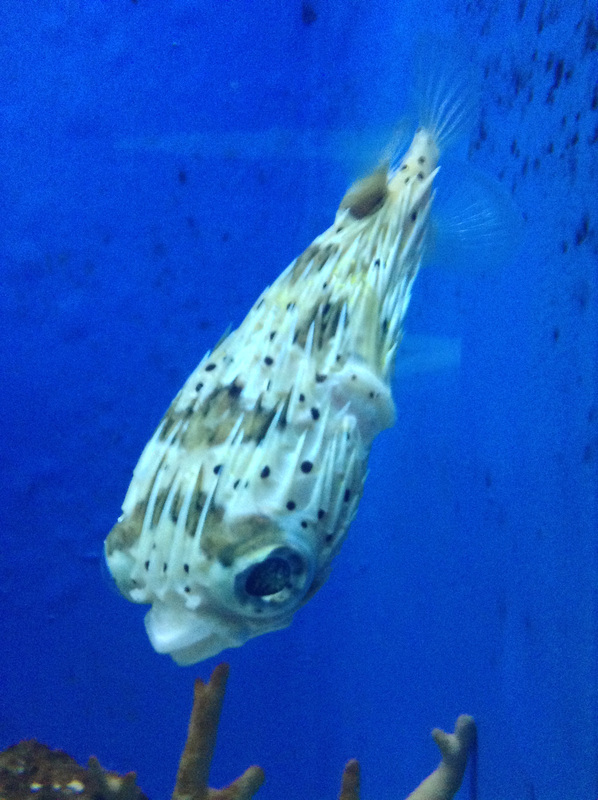 They are used to people, so you can get up close and personal. This is the main event as far as the sea-life theme is concerned. 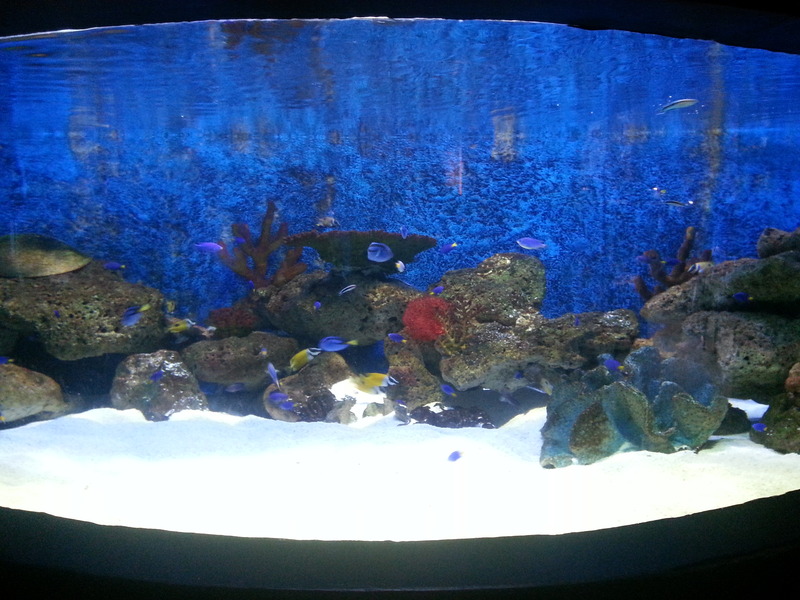 You first walk though a series of tanks of colorful fish. 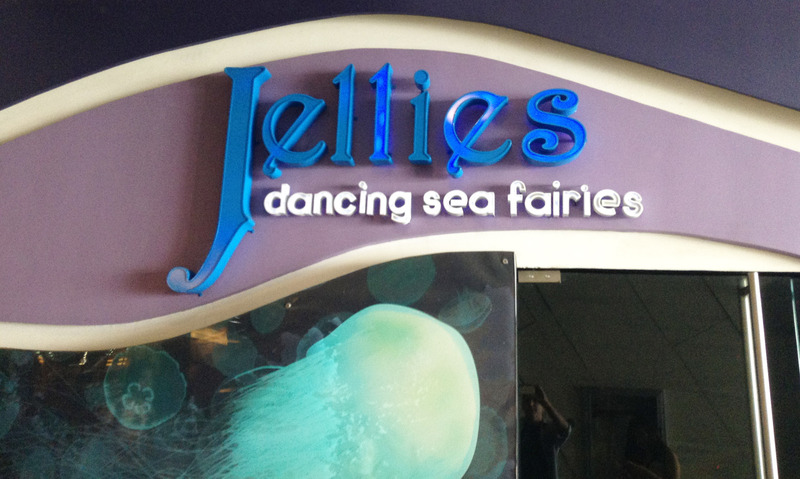 Then you go through the underwater plexiglass hallway. 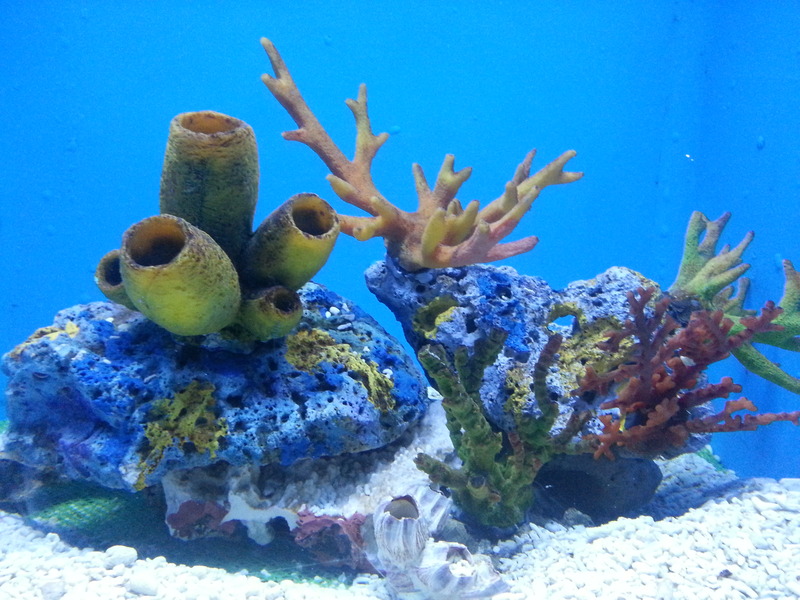 They have some small sharks, small mantas and skates, moray eels and a ton of other fish. I am an admitted hypocrite when it comes to animal shows: I hate zoos in general, but shows like this are the one area where I think the educational value to kids outweighs the infringement on animal rights and welfare. The show is as you would expect — stupid pet tricks. 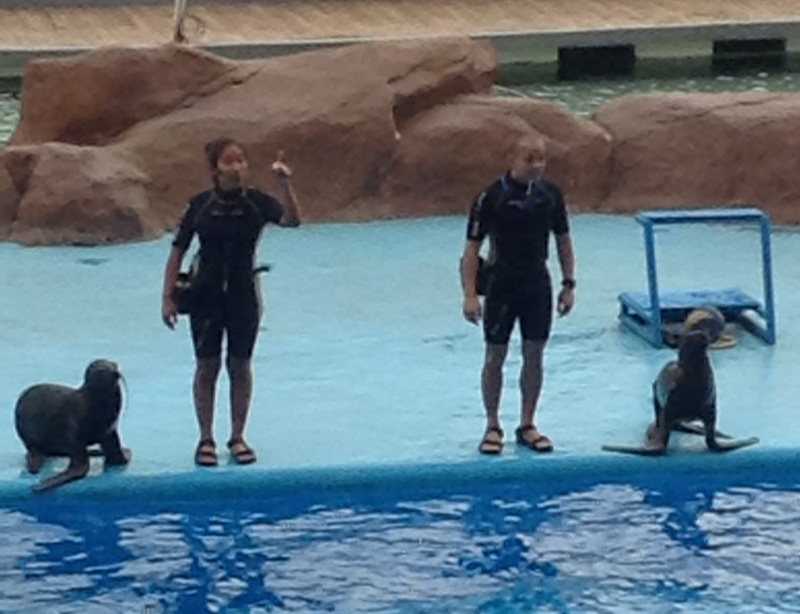 But while they’re doing this, the trainer is giving a very informative talk about what sea lions are and what they are capable of. I was smiling the entire time — it’s a very well put together show and I think it’s a great way for kids to develop a connection with animals that they would likely never have the chance to see in the wild. There were a few other attractions that didn’t seem worth the time, so I can’t say much more about the park beyond what I’ve written here. One thing NOT to see is the “Penguin Talkshow.” Unless you are with 4-year-old kids, then maybe. But for adults, it’s just some interactive cartoon display. Little did I know, but the Ocean Park has a hotel and several night life spots right there in the building. The one I saw that looks AMAZING was the White Moon Bar. 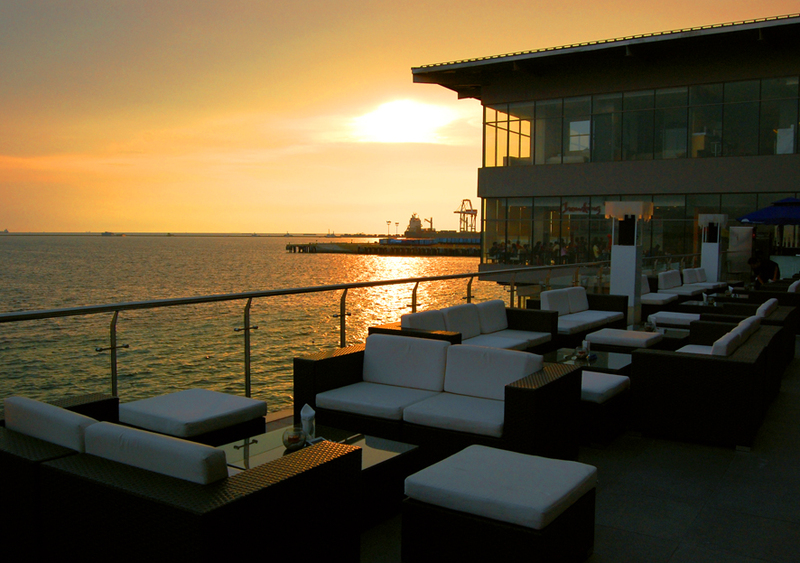 It’s open until 1 or 2am, they have live music, and it’s definitely going to be a quieter and more civilized way of seeing the sunset over Manila Bay than Mall of Asia. I’m putting this on my list of places to chill on my next visit! 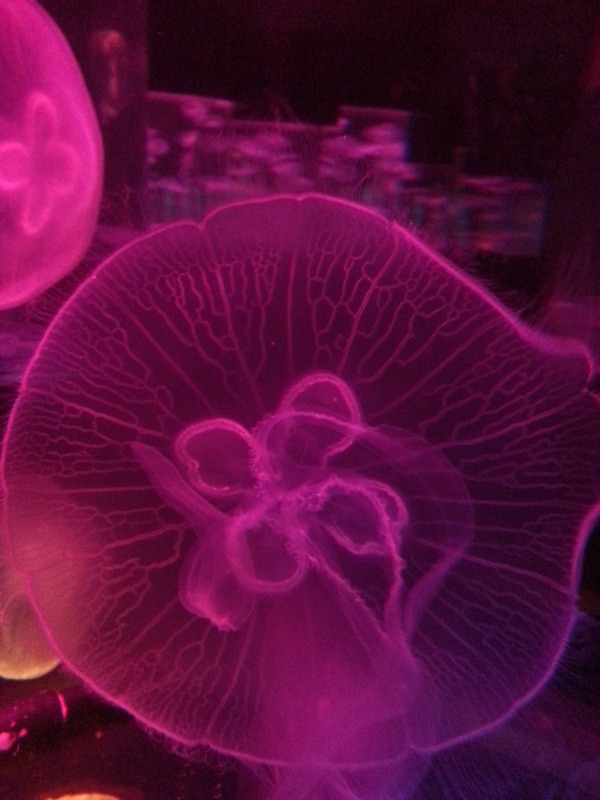 Manila Ocean Park is located along the bay in Ermita, about 15 minutes by taxi from Makati, the business and entertainment center of Metro Manila. As always in Manila, lock the door when you get in, and make sure the taxi driver turns on the meter as soon as he starts the car. If he refuses and asks for a set price, just smile, ask him to let you out, and take the next cab. It is indeed a fun day to spend an afternoon in Manila. When we were there last month we missed this place, but it looks so interesting to me!